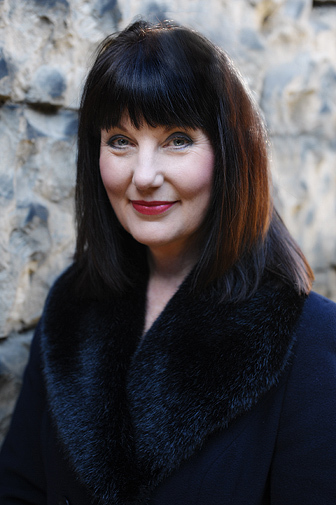 With a voice that sends shivers and an amazing stage presence, Wendy Carle Taylor is making her mark internationally. Wendy is originally from Aberdeenshire in Scotland and the story goes that she sang before she spoke. Best known for her moving and utterly beautiful interpretations of contemporary and traditional song, Wendy performs effortlessly through a range of languages and styles from folk to chansons, jazz and blues. Wendy studied music and modern languages at Aberdeen University, and gained a Postgraduate Diploma with Distinction in Education from Edinburgh University. She trained in voice coaching under Frankie Armstrong and at the Royal Academy of Music in London. Wendy has a wide range of personal and corporate clients, and runs voice workshops. She is a qualified Personal and Professional Development Coach. She has had a highly successful career in education, both in the UK and France, becoming a head of modern languages. Her department was featured on BBC2 'Newsnight' as a model of good practice, and was commended several times by HM Inspectors of Schools. She is an Associate Tutor and Specialist Lecturer at Edinburgh University.